If you happen to own a Transformer Prime TF201, you may be a little disappointed by the issues it had right off the bat. The most notable defect with the TF201 is its inability to properly use the GPS module that was originally advertised as a feature. 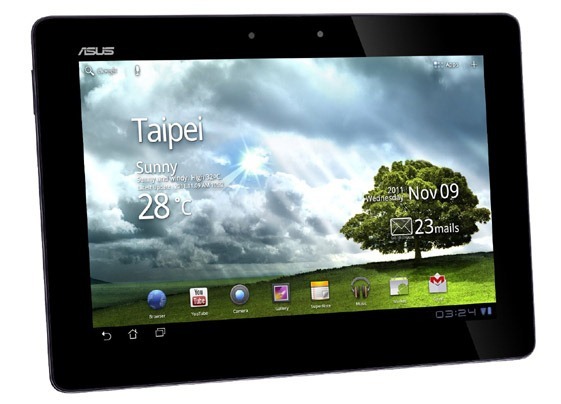 Due to bad placement and the material the tablet is made out of, ASUS was forced to entirely remove GPS as a feature. Aside from that major issue, the Prime is still a very solid tablet. However, if the other bug fixes and the ICS update didn't make you much happier, you'll be pleased to know that ASUS is stepping up to the plate and offering refunds or warranty extensions to TF201 owners. There is one major disappointment in this - the offer is currently only extended to owners who reside in the UK. We're sure that other divisions of ASUS will follow suit pretty soon, though. While the rest of the world waits, UK residents have the option to either return their Prime to the purchase place for a full refund, or accept an additional 6 months of warranty, for a total of 18 months of coverage. 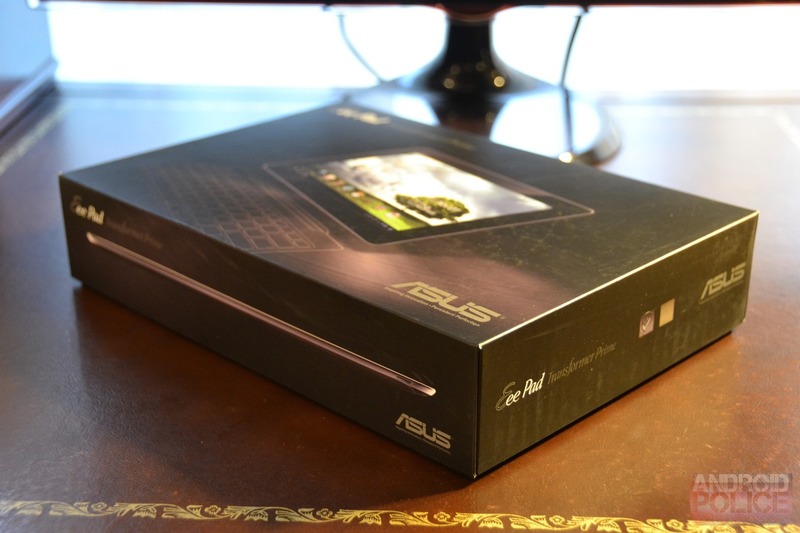 If I had to make that decision, I wouldn't hesitate to make the return and put that money towards the TF700T that ASUS announced at CES last week.